Brampton GO train commuters can breathe a sigh of relief. The sacred 4:50 p.m. express train from Union Station is safe, after the province announced further changes and additions to GO train service between Brampton and Toronto. For Brampton, a new 7:55 a.m. train out of Bramalea will begin service on April 8, hitting all stations before reaching Union Station at 8:33 a.m. The Bramalea train was one of several changes announced by Transportation Minister Jeff Yurek on Wednesday. Several routes are also getting additional trains to handle the growing number of users. That “people first” political message may leave a sour taste in some mouths after the last round of GO train changes in early January infuriated many commuters. In December, Yurek praised a 25 percent increase to GO train service along the Kitchener line. However, when the rollout became a reality in early 2019, the elimination of a 4:50 p.m. express train out of Union Station forced thousands to board an already packed later train, causing havoc and safety concerns. The ill-conceived schedule change led to daily scenes of crushing crowds on platforms and inside rail cars. At the time, Brampton West MPP Amarjot Sandhu (PC) said he was shocked by the outcome of the Kitchener line changes. 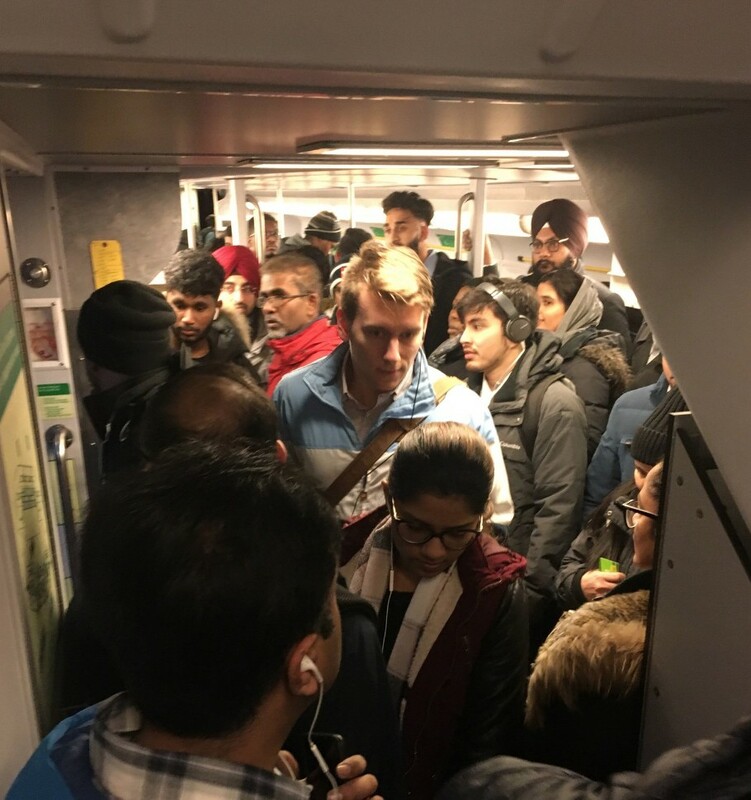 Dangerous overcrowding on platforms and trains for Brampton commuters in January was the result of poorly planned GO schedule changes. “Some confusion when scheduling changes is always expected, but I was surprised by how much backlog this schedule change created for people trying to get home to Brampton,” he said. In response to the backlash, two additional cars were added to the 5:02 p.m. train to provide more capacity. Additional customer service and transit safety staff were assigned to assist passengers. But the additional cars did little to alleviate commuter frustration or the root cause of the issue, which included added stops and earlier on-boarding of passengers, leading to overflowing trains. It was weeks before Yurek backpedalled on the change and apologized for the mess, while placing most of the blame on Metrolinx, the province’s transit authority. 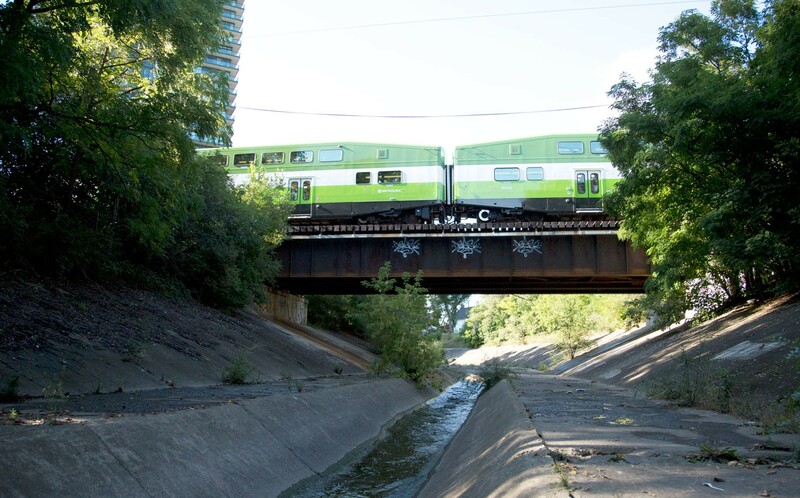 It’s uncommon for the provincial government to publicly criticize its own regional transit agency, which oversees rail, bus and other transportation services, as well as transit planning and infrastructure, across the Greater Toronto and Hamilton Area. For Brampton morning riders, the existing 8:33 a.m. train from the Malton GO station will now start at the Bramalea station at 8:27 a.m., arriving at Union at 9:05 a.m. This train has also been extended to 10 coaches (from six). Other recent changes affect other lines. Five midday trips along the Stouffville line will be extended to three additional Markham stations. Certain morning trains travelling between Pickering and Union and Mimico and Union have also grown, from 10 to 12 coaches. 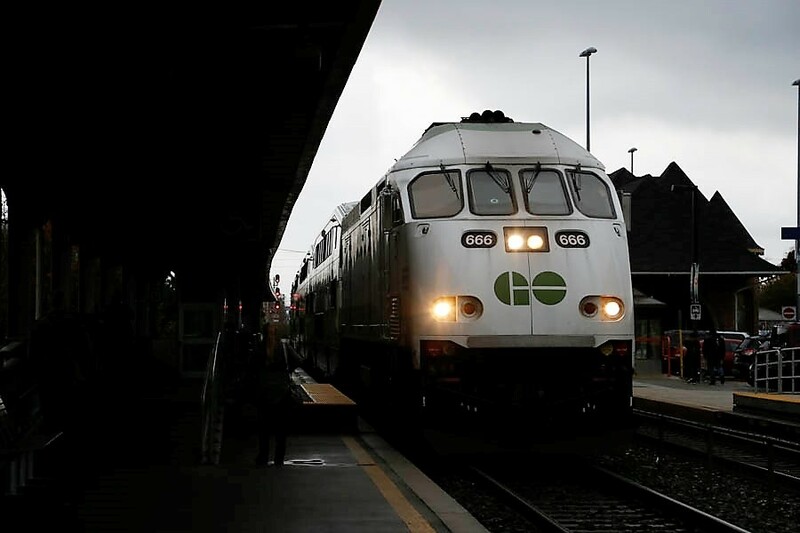 But critics say the additional trains remain a Band-Aid solution while Brampton riders continue to wait for long promised all-day, two-way GO service. 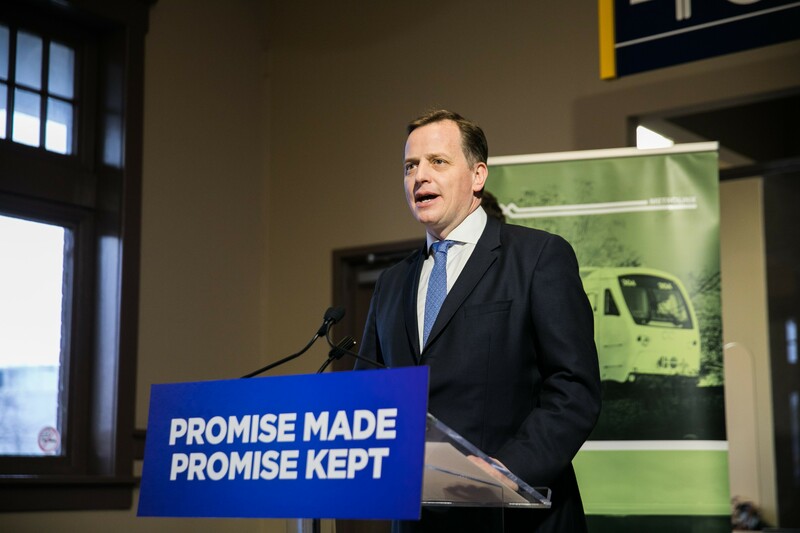 The further delays come after Premier Doug Ford scrapped the previous Liberal government’s plan to build a freight bypass that would have made all-day service on the shared line possible at last. The project had been underway for more than a year before Ford scrapped it, citing cost and claiming an “enhanced relationship” with CN, which shares the tracks, made the project unnecessary. Expanding service may involve electrifying the route and adding a new fleet of trains, new signals and communication systems, as well as expensive new bridges and tunnels. The Bramalea GO station is also being completely overhauled, adding a new parking garage, 1,300 more parking spaces, a new kiss-and-ride area, bike storage, and new retail spaces. The work at the Bramalea station is expected to be completed by 2021.